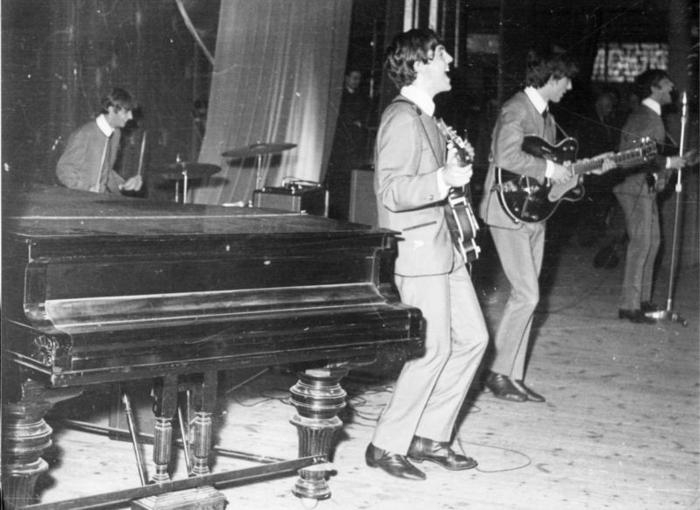 November 15, 1963-- I wonder who used that piano that was on stage. 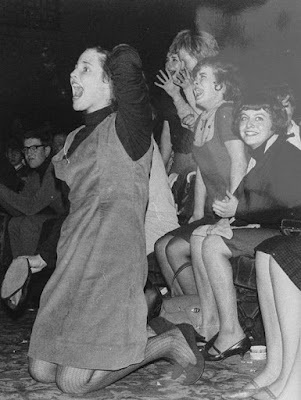 One of the other acts on the bill? 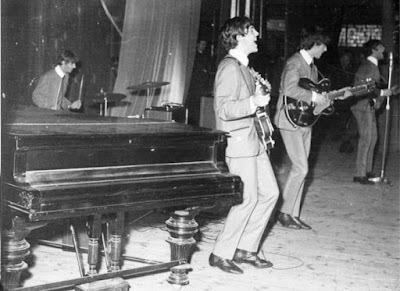 The photo with a piano looks more like Odeon Cinema, Cheltanham, November 01, 1963.